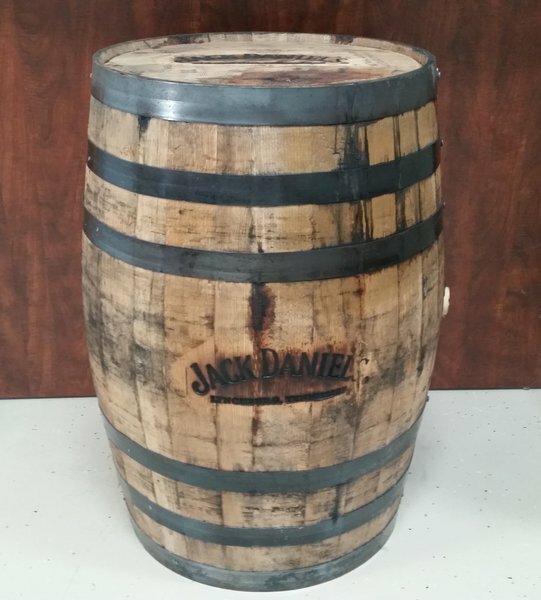 JACK DANIELS AUTHENTIC OAK AGED WHISKEY BARREL. FIFTY-THREE EMPTY GALLON WHISKEY BARREL. FINISHED AND BRANDED JACK DANIELS LOGO. THE HEIGHT OF THE BARREL IS APPROXIMATELY 35-36.5 INCHES. THE WIDTH AT THE WIDEST POINT WHICH IS THE BELLY OF THE BARREL IS 25-27 INCHES. 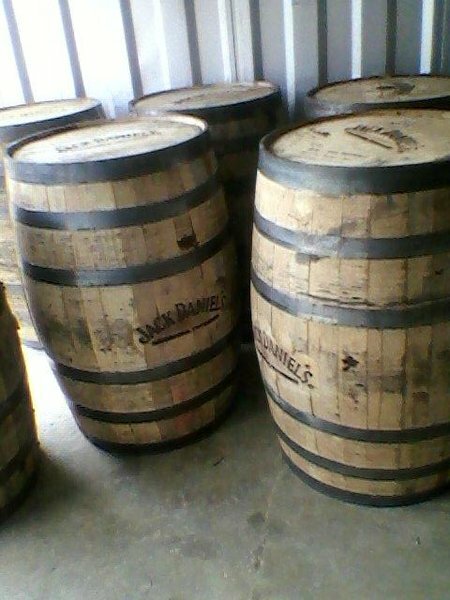 PLEASE REMEMBER THESE ARE USED WHISKEY BARRELS. THEY WILL HAVE IMPERFECTIONS AND WILL VARY 1″ TO 1.5 ON THE WIDTH AND HEIGHT.